Enjoy guided tours of the Royal Palace and Prado Museum in Madrid on this combination package. Marvel at the opulence of these important monuments. A visit to Madrid isn’t complete without a dose of Spanish culture. With over 7,000 paintings at the Museo del Prado, you’ll see some of the best artworks from Spain and across Europe. 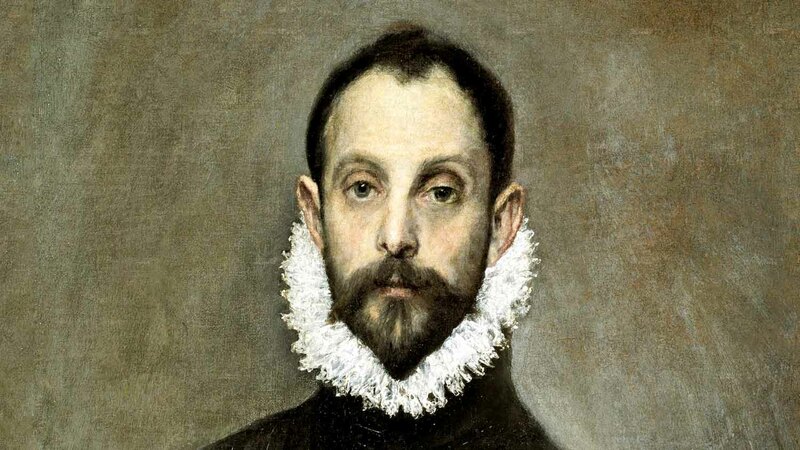 From Goya to El Greco, here are our top 5 paintings not to be missed. 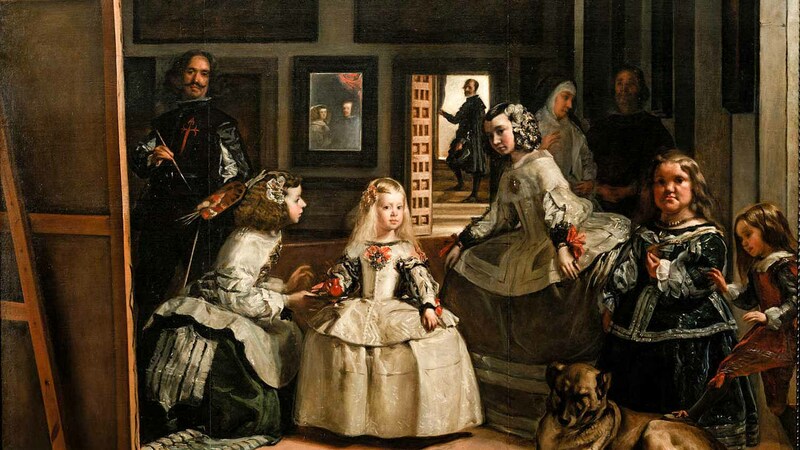 A leading artist of the Spanish Golden Age, Velázquez’s Las Meninas is his most famous work. The royal family is shown with masterful perspective, use of light and atmosphere. Grand master of Spanish Art, Goya is shown on all 3 floors of the Prado. 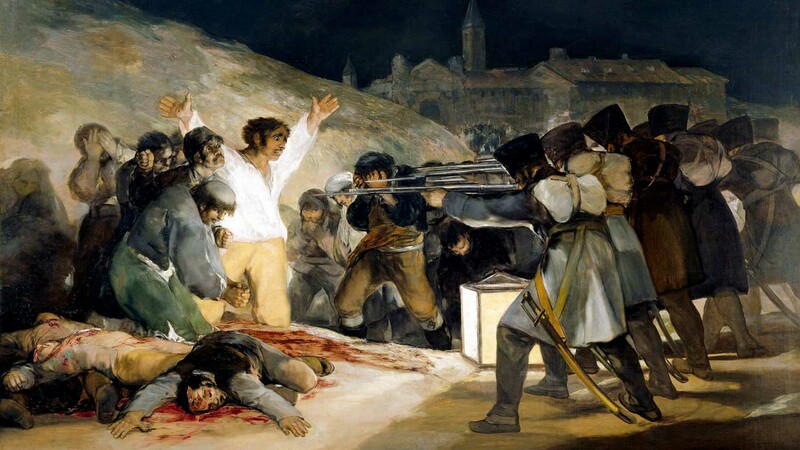 In Madrid’s most emblematic artwork, Goya depicts the battle between Spanish patriots and Napoleon’s army. This is one of the great paintings of the Spanish Renaissance and one of El Greco’s most famous works. Take note of the unknown man’s expressive gaze and natural hand gesture. 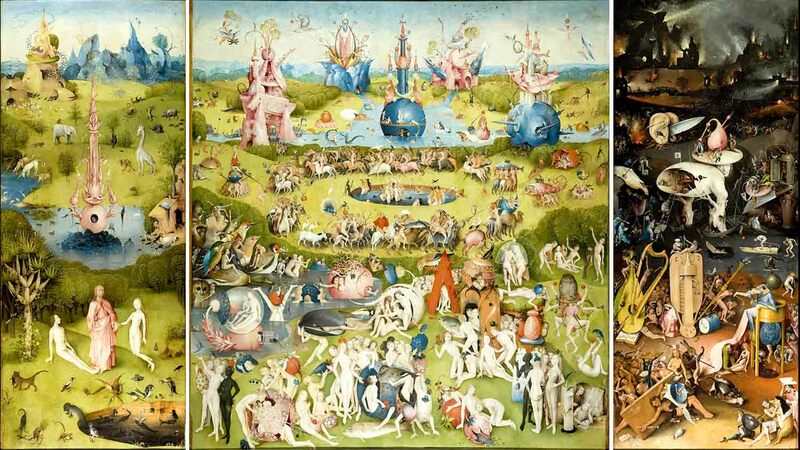 This triptych shows three scenes: paradise, hell and the creation of Eve and the fountain of life. Created by early Dutch master Bosch, don’t miss this complex, beautiful work. A Flemish Baroque painter, Rubens emphasized movement, color and sensuality. 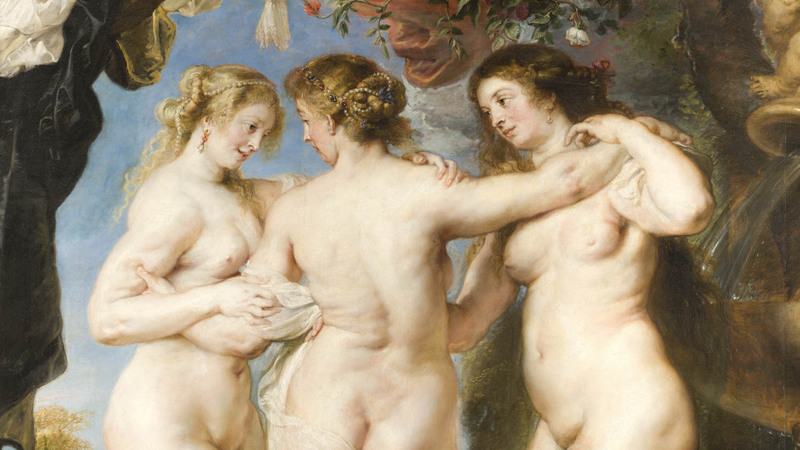 No exception here — the Three Graces, born of Zeus’s affairs, lived joyously among the gods. In Central Madrid, the Prado is located on Paseo del Prado s/n. 28014. The nearest metro stations are Banco de España and Atocha stations. The following bus lines also access the museum: lines 9, 10, 14, 19, 27, 34, 37 and 45. A popular cultural site in Madrid — and well worth it — the Prado will most likely welcome you with a long line. Purchase tickets in advance online, fast tracking your way into the museum. The size of the collection can be overwhelming. Audio guides can be purchased once you enter the museum; 50 masterpieces are highlighted and can help focus your tour. Note that photographs are not permitted in the museum. An audio guide is highly recommended. The size of the collection can be overwhelming. Take the metro to Banco de España or Atocha. Or, use the following bus lines: 9, 10, 14, 19, 27, 34, 37 and 45. Note that photographs are not permitted in the museum. Purchase tickets in advance online, fast tracking your way into the museum.